We feature a large selection of 8 Camera Security Systems that come with everything you will need for a total solution to monitor your business or home. All of our 8 Camera Surveillance Systems can be easily customized to meet your specific security needs and requirements. 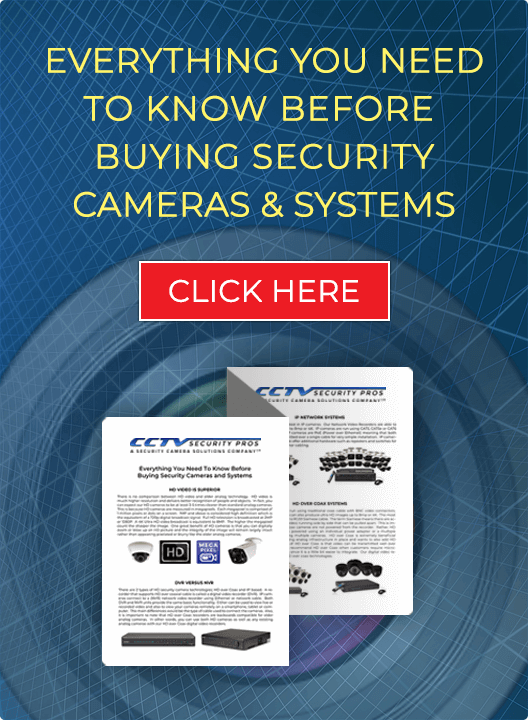 If you are looking for a cost-effective, Professional 8 Camera DVR Security System for your business or home look no further than our "PRO SERIES" or "EXTREME SERIES" Security Camera Systems. 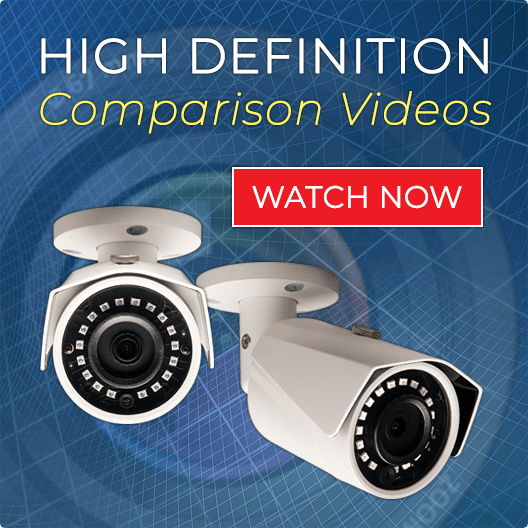 Experience top quality clarity and detail in your surveillance footage with our 1080p 8 Camera Security Systems. Our Complete Systems feature an 8 Channel HD DVR/NVR and 8 HD Security Cameras with Night-Vision. System options include cutting-edge features like super long range night vision and motorized vari-focal lenses to customize your system and meet your specific security needs. Enjoy unrestricted security surveillance of your business or home over the web or on your smart phone from any location. Our systems are designed for easy installation and come with Free Tech Support. "Protect what matters most" with a 1080p HD 8 Camera DVR Security System from the leading security camera systems supplier. Compare our selection of 8 Camera Systems. "Never be left in the dark" with our night vision infrared security cameras. Capture great details that you may need throughout the night with outstanding "SMART" Infrared LEDs. Our cameras are designed to endure all types of climates and can be used for both indoor and outdoor applications. If you need a Top Quality 8 Camera System for everyday security monitoring call to us today at (888) 653-2288. All of our surveillance products come with a 3 Year Warranty.